Details of a Web Developer job vacancy in West Yorkshire, UK – working with us here at Day One Technologies based in Batley, near Leeds. We’re currently looking for someone with .NET skills and 1 to 3 years of solid commercial experience. The role is for 30+ hours per week, with flexibility in start and finish times and the opportunity to work 2 days per week from home if desired. Multiple positions are currently available. 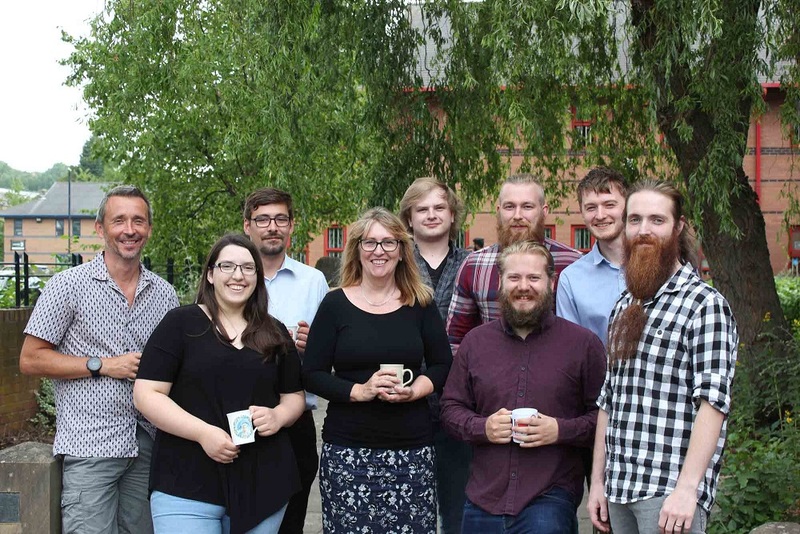 From our base just outside Leeds, Day One Technologies is a unique and independent provider of elearning solutions to a diverse range of clients, working in a varied range of sectors with many leading organisations and global brands. We stay true to our ‘Can Do’ ethos which endears us to our clients, allows us to cut through the clutter and sets us apart from our competitors. At Day One we now need a creative and talented Web Developer to join our team. You will work on a variety of online learning projects such as learning portals, learning management systems, simulations and high-end elearning content. You will work in a close-knit team of e-learning developers, digital, graphic and instructional designers. We expect you to keep an eye on what’s happening in the industry so that you can actively contribute to our design and development approach. This is an interesting and complex role that will require a broad range of skills. Prior and demonstrable experience in a .NET development environment is necessary. Some aspects of the job may involve client contact. This role requires an individual who is well-motivated with a ‘Can Do’ attitude, ready for a challenge, loves solving problems and works extremely well within a team. You must relish working in a variety of clients’ technical environments and be able to explain technical matters to a range of professionals, including non-techies. You must be prepared to roll your sleeves up and contribute to eLearning content when necessary. Great communication skills are a must for working with our development team, and with clients. Salary is dependent on your experience and skill set.